Your PC often stores unwanted “junk” files and traces of your personal information including passwords, credit card information, and email / chat communications. This occurs without your knowledge or consent. 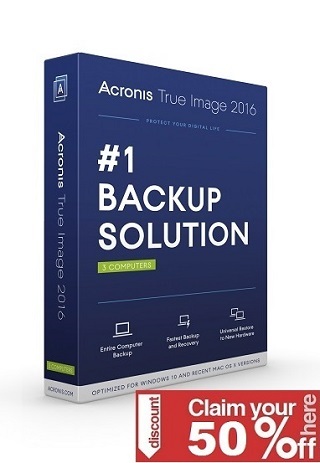 As a result your PC runs slower and exposes you and your family to identity and security theft. 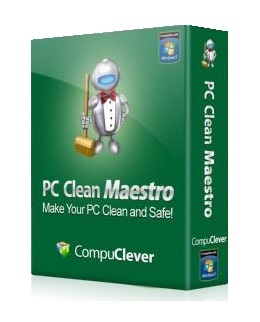 PC Clean Maestro removes unwanted files and it eliminates confidential information so your PC is clean and safe.